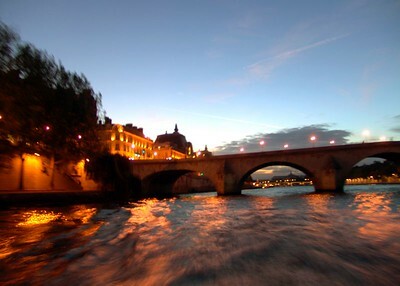 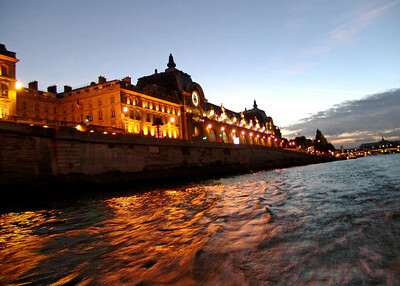 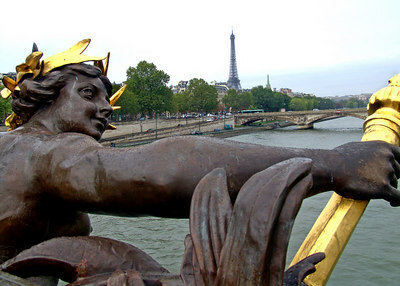 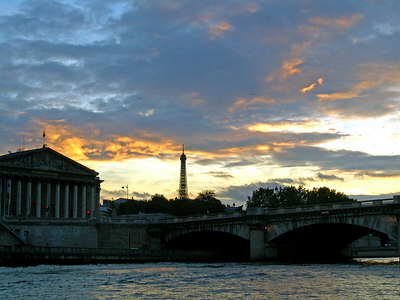 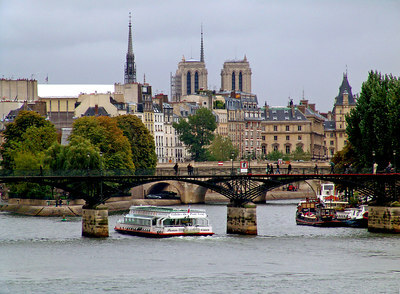 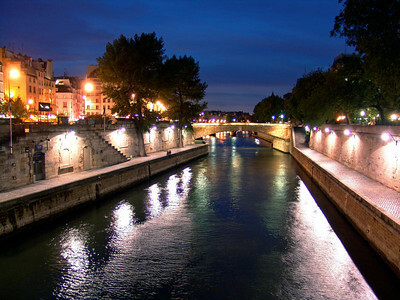 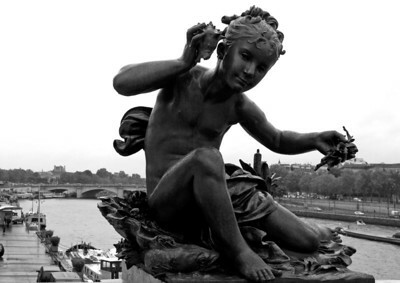 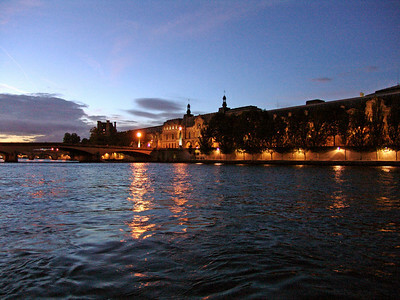 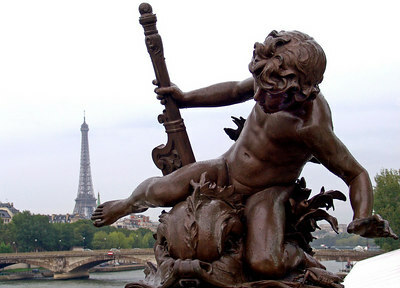 The Seine is a major river of south-western France, and one of its commercial waterways. 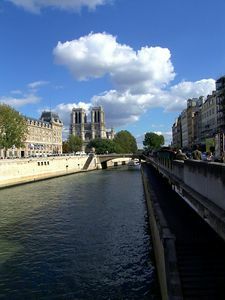 It splits Paris' left bank from the right. 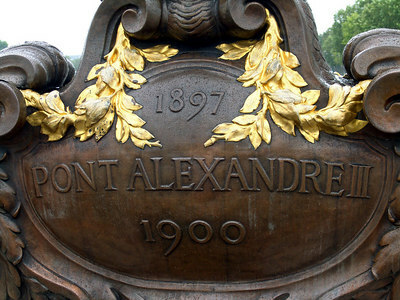 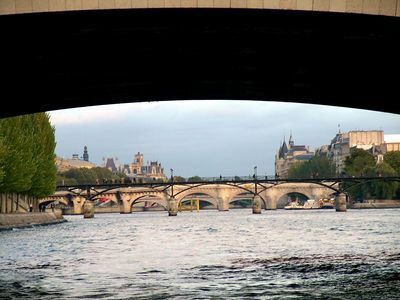 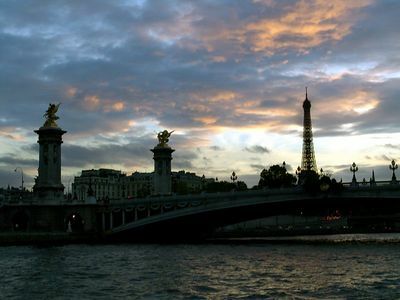 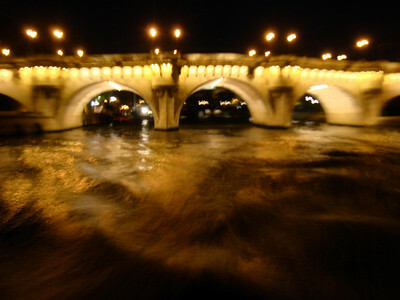 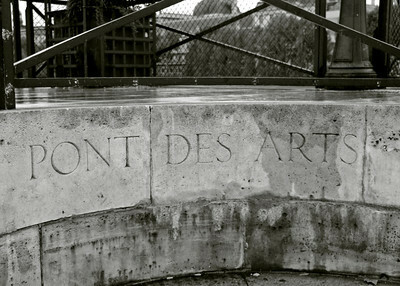 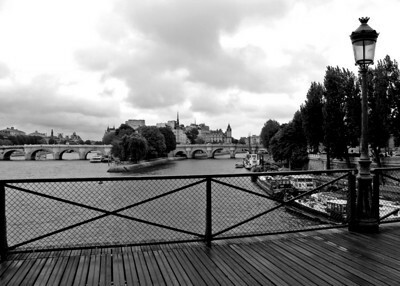 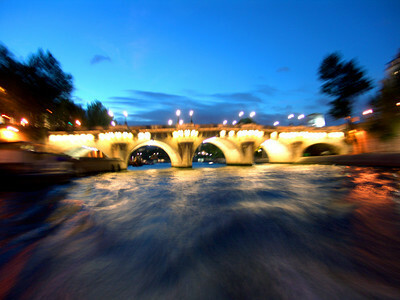 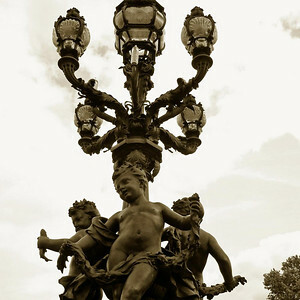 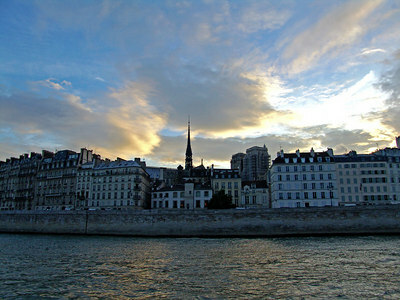 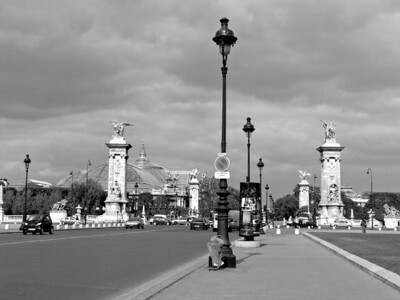 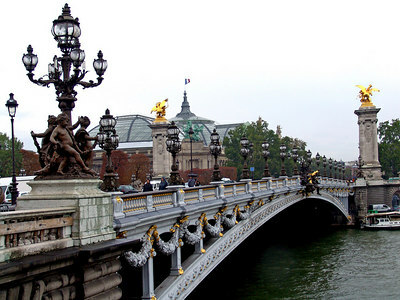 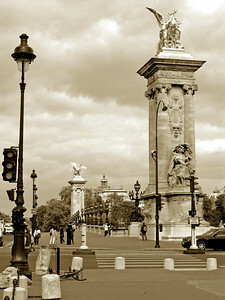 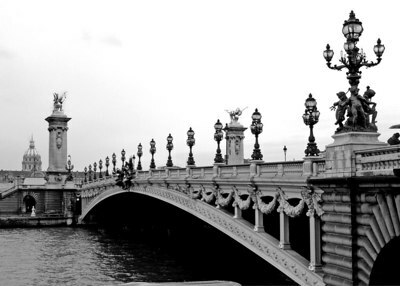 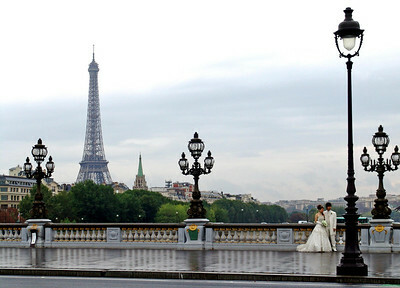 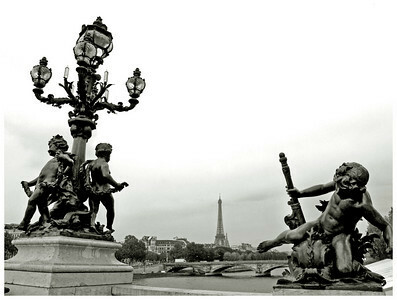 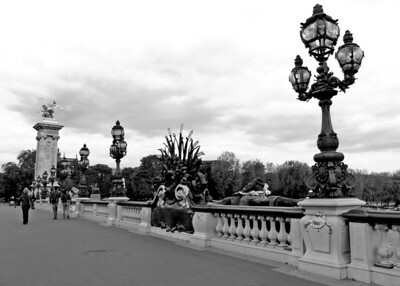 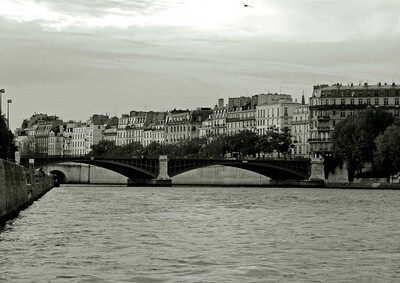 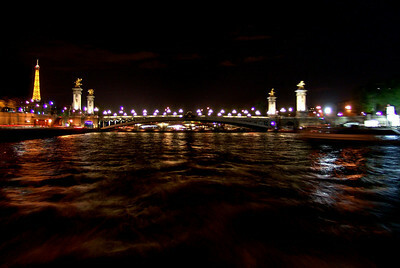 These photos were all taken of the Seine and its bridges or from the Seine or its bridges.